7. After selecting one of the options, press Yes to reset. 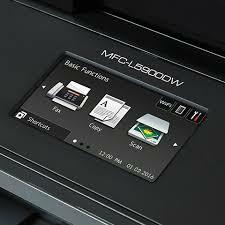 To select other options on this printer such as darkening your pages, select Settings icon on the display and press density. Select the square on the far right for the darkest pages. 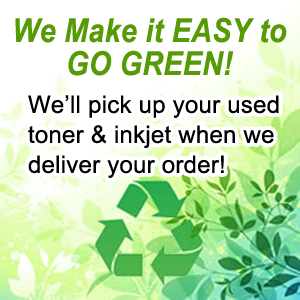 Also, you can increase the print contract by following the same steps. 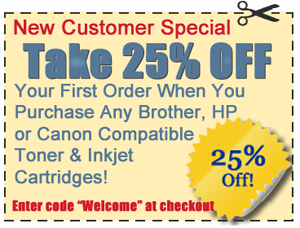 For help with this printer or any other troubleshooting help or service, call us at 760-431-3756.